We have three qualities and hardness. 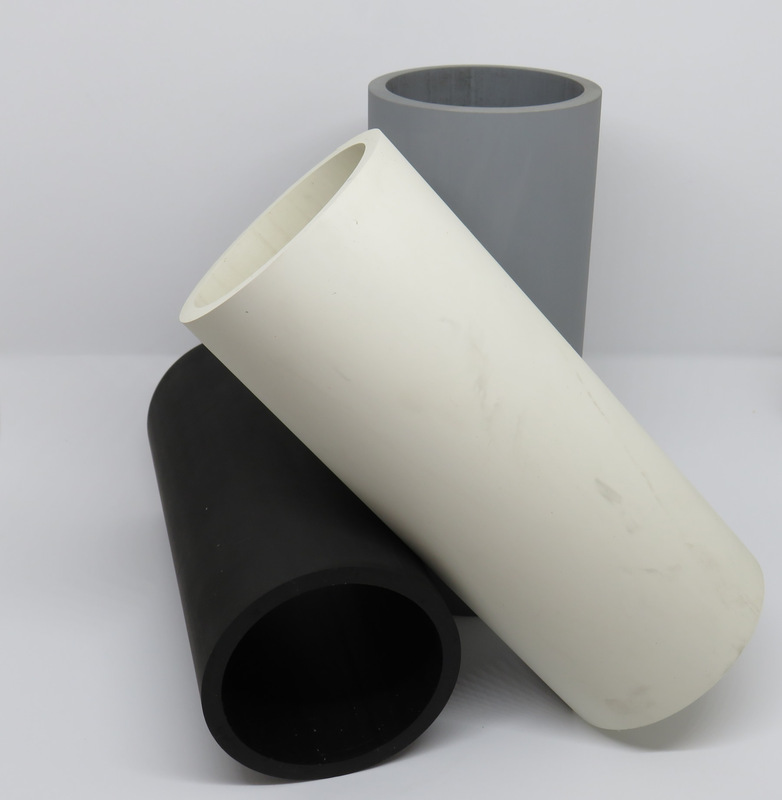 The colors (white, black and gray) identify the density and performance of the rubber sleeve. We can manufacture different inside/outside diameters and are supplied cut according to the measure that the customer needs for the machine.